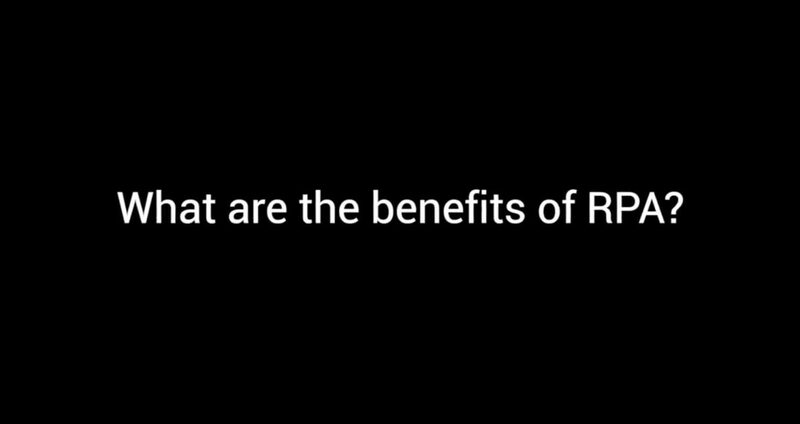 Robotic Process Automation provides more benefits than just cost reduction. 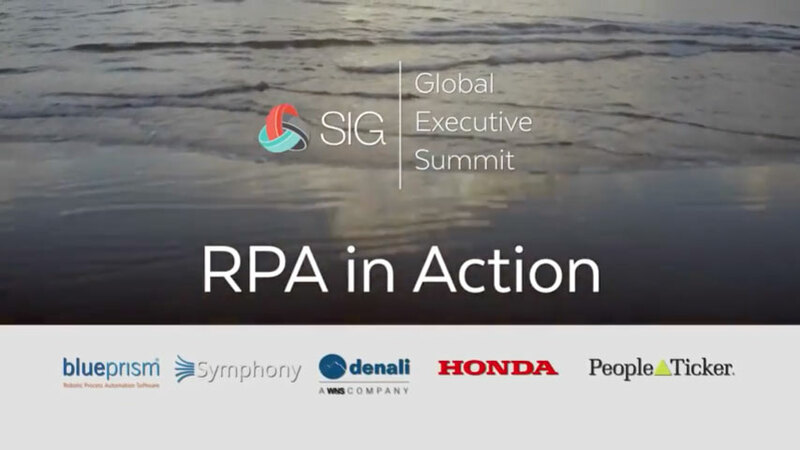 Who Should Own and Deliver RPA within the Organization? 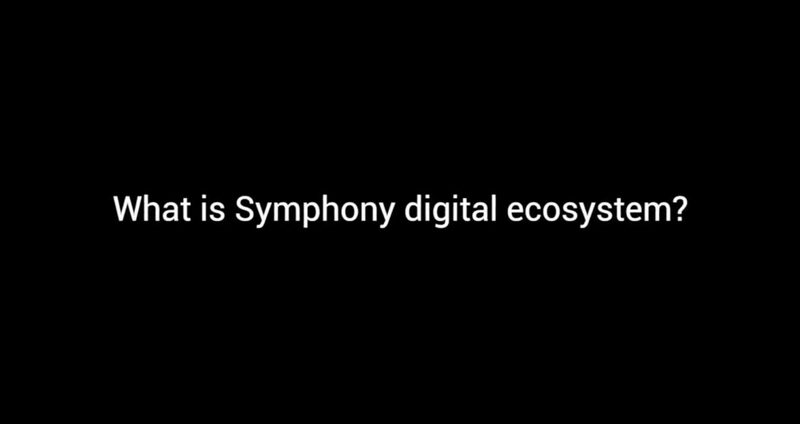 Symphony’s digital ecosystem is key to innovating and transforming work. Are All RPA Tools the Same? 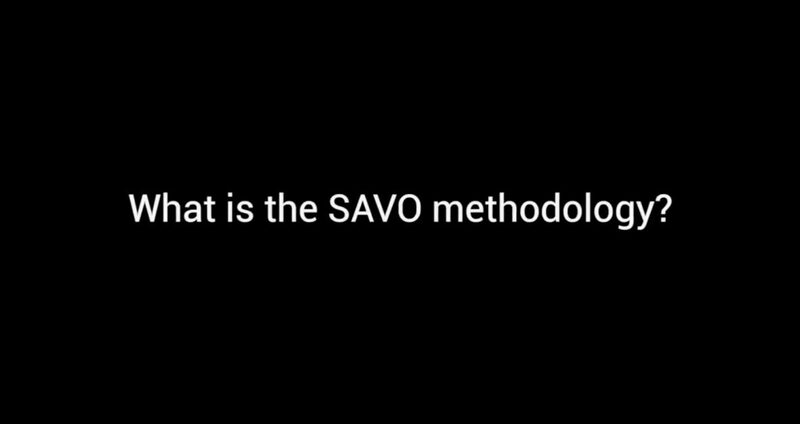 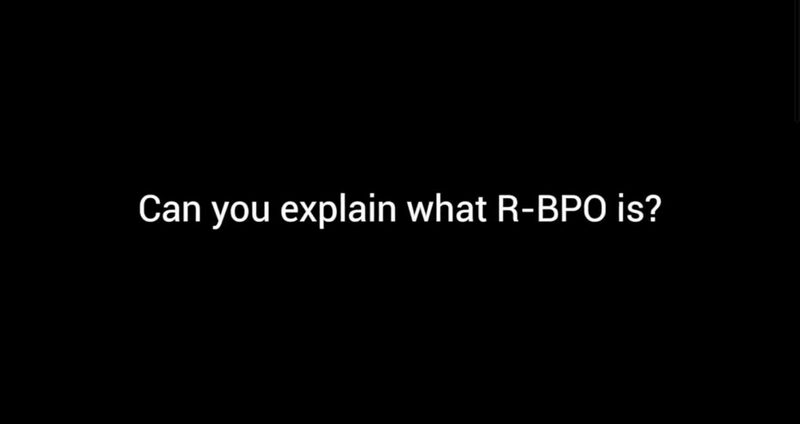 Learn why selecting your Robotic Process Automation tool is a critical step to success. 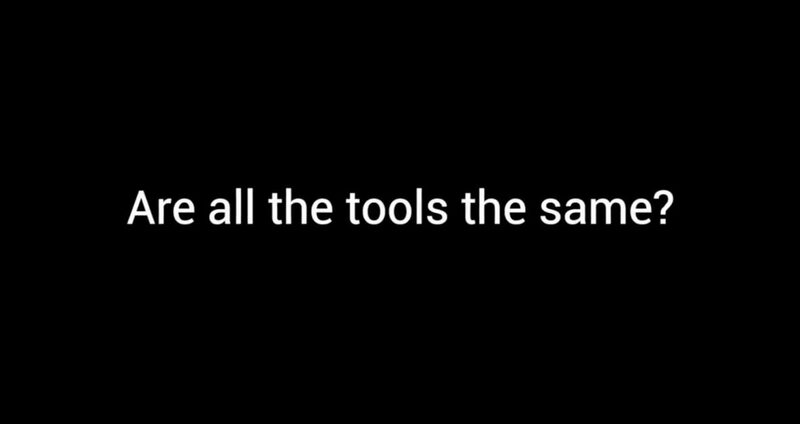 What is a Future of Work Accelerator? 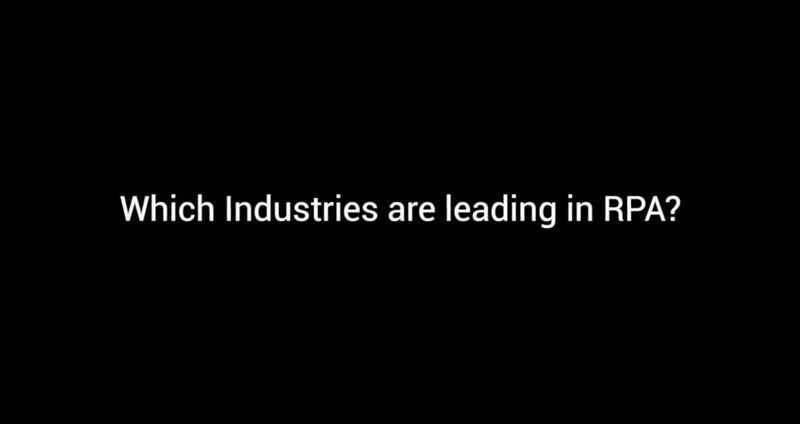 A Future of Work Accelerator (FOWA) is one of Symphony Venture’s key services. 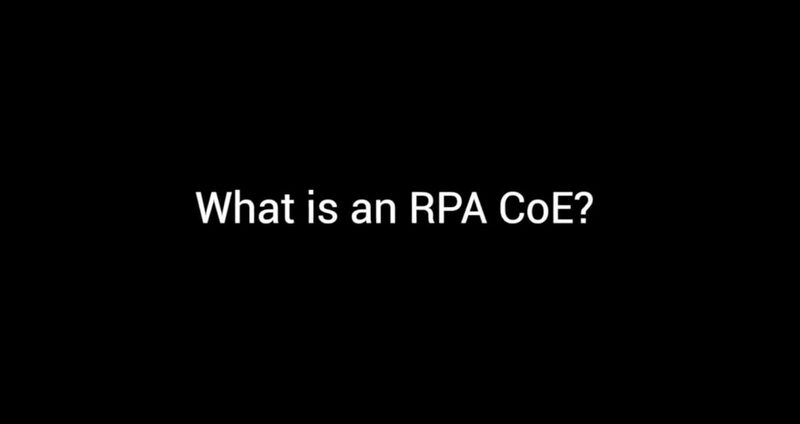 What is an RPA Center of Excellence? 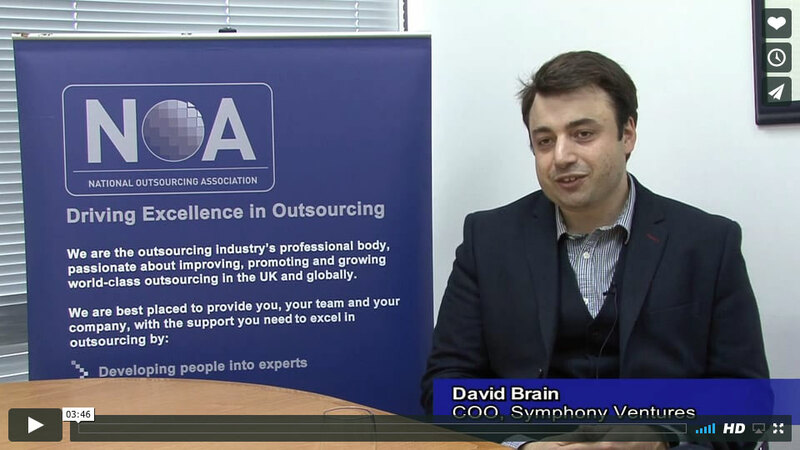 What is a Center of Excellence and could it be the right solution for your business? 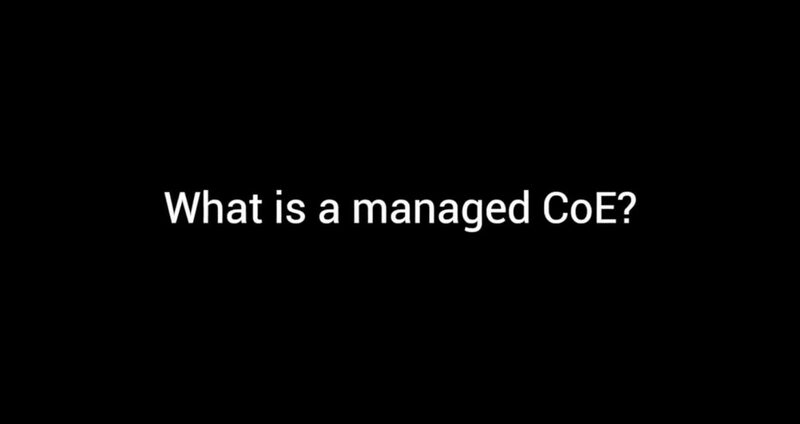 What is a Managed Center of Excellence?